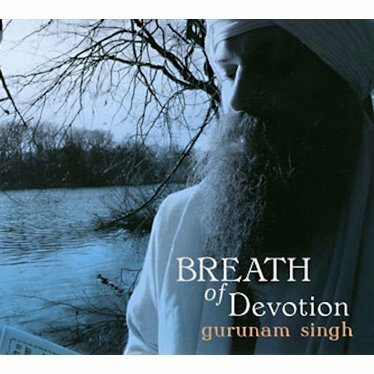 The cd Breath of Devotion by Gurunam Singh radiates pure joy: It is dynamic, with groovy rhythms and well set musical elements of many different instruments, as well as providing a peaceful and relaxing space and effect to support your yoga practice. 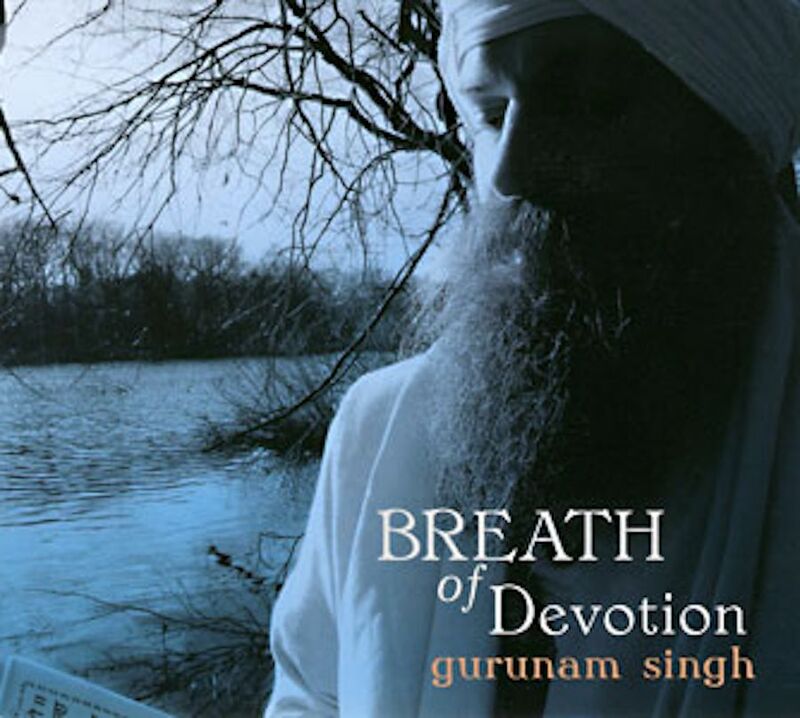 Gurunam Singhs cd Breath of Devotion radiates pure joy: It is dynamic, with groovy rhythms and well set musical elements of many different instruments, as well as providing a peaceful and relaxing space and effect. Gurunam Singhs voice has something magical; it carries you along and invites you to listen thoroughly or chant. The sound current of the selected Kundalini Yoga Mantras is clearly sensible, kept pristine and is well supported by the musical arrangements. The mantra Sat Nam Wahe Guru makes you want to dance as soon as you hear its groove. The version of Pavan Guru is ideally suited for Kundalini yoga classes and all meditations in which this Mantra is being used with, as it is chanted on one breath, as originally taught by Yogi Bhajan. The rhythm of this track almost leads you into a trancelike state, and the female voice in the background plays beautifully around the powerful and pushing action of the mantra - a wonderfully performed dance of male and female vibration. Also the two English songs (track 5 and 6) jolly you along and are fun to listen to!